Since the finals will be on 15 July, Souvernir Shop in July will be open one day later - on 16 July. During the Cup, we're going to support the national teams together with the users from Poland, France, England and Russia. That's why we'll be posting polls on Facebook where you can predict the winners of matches in which one of the above teams play. 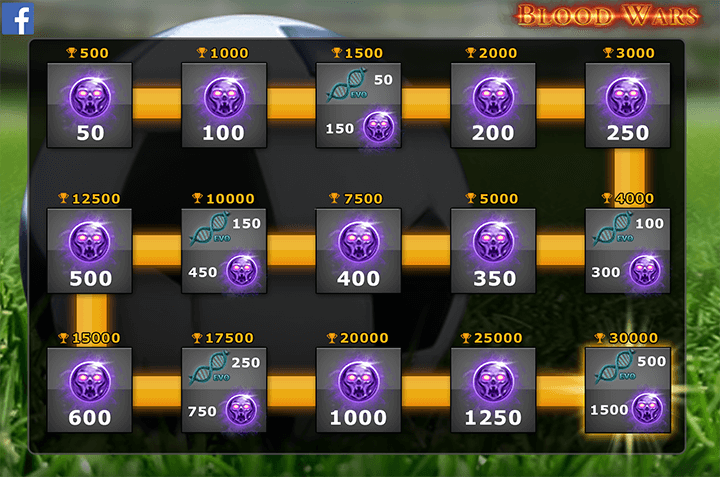 After the World Cup, the prize (bonuses for logging in) will depend on the sum of all correct predictions from all the polls. The more correct votes, the bigger the bonuses! In addition to that, you can predict the results of each match in the comments. Each correct prediction will be awarded with 10 days of premium!